Lexington Christian Academy alum and Minnesota Twins farmhand Ben Revere, Eastern Kentucky University alum and Colorado Rockies prospect Christian Friedrich and University of Louisville alum and Toronto Blue Jays Minor Leaguer Trystan Magnuson have been named to the 2010 MLB Futures Game to be played during All-Star weekend. 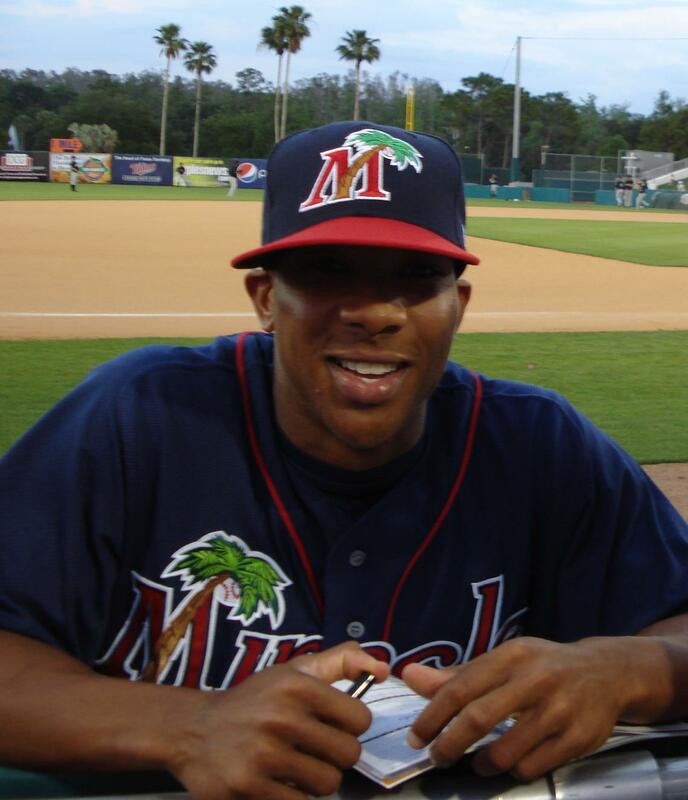 Revere, the Twins’ 2007-first round pick, was ranked the No. 5 prospect in the Twins organization by Baseball America prior to the 2010 season and is batting .307 with 21 stolen bases for AA New Britain. Friedrich, the Rockies 2008 first-round pick, was ranked the No. 2 prospect in the Rockies’ organization by Baseball America and is 0-5 with a 4.58 ERA for AA Tulsa. Revere and Friedrich will play for the U.S. team. Magnuson, the Blue Jays’ 2007 fifth-round pick, is 1-0 with a 2.09 ERA in 25 relief appearances for AA New Hampshire. The Canadian right-handed pitcher will play for the World team. Louisville Bats first baseman Yonder Alonso was also named to the World roster. Former Lexington Legend Jordan Lyles, now playing for AA Corpus Christi was also named to the U. S. team. You can see the entire World roster and U.S. roster via Baseball America. ← Mr. Ky. Baseball: Where are they now?